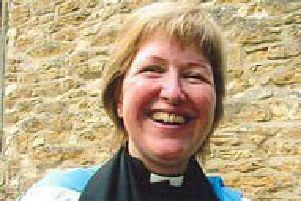 Residents across Lincolnshire are being asked to keep an eye out for a missing woman from Alford, who has been missing for over a month. Samantha Blakey, 45, has been missing since December 25, 2016, and there is currently ‘great concern’ for her welfare. It is believed that she may still be in the East Lindsey, the wider Lincolnshire area, or possibly Manchester.